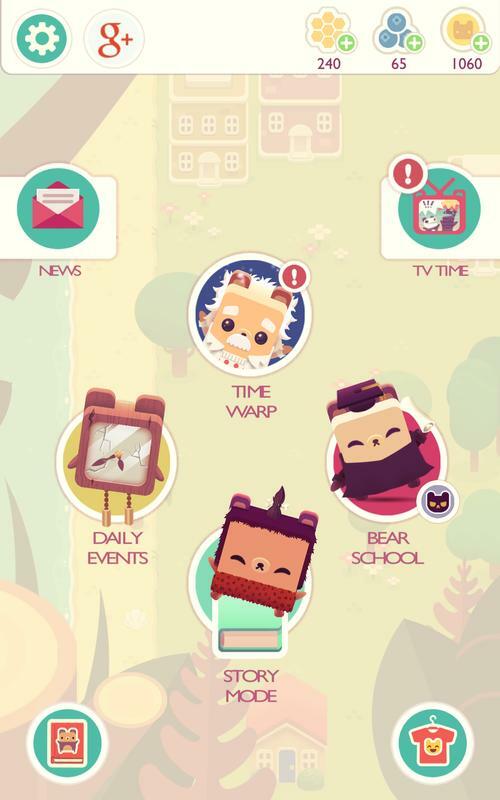 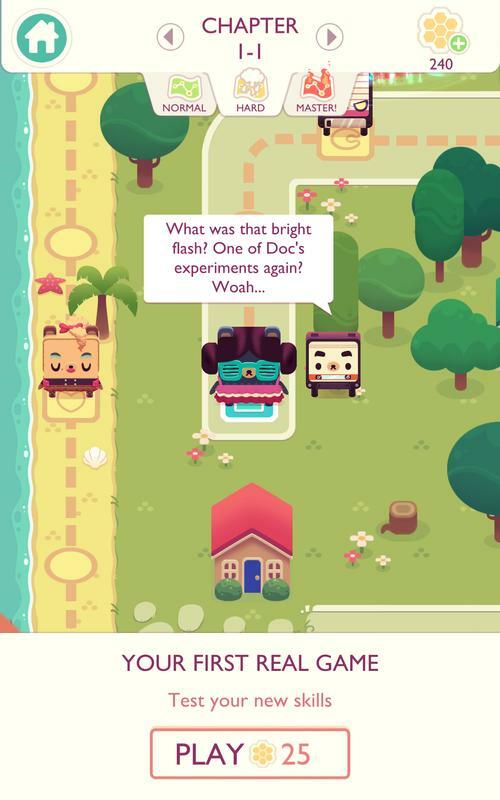 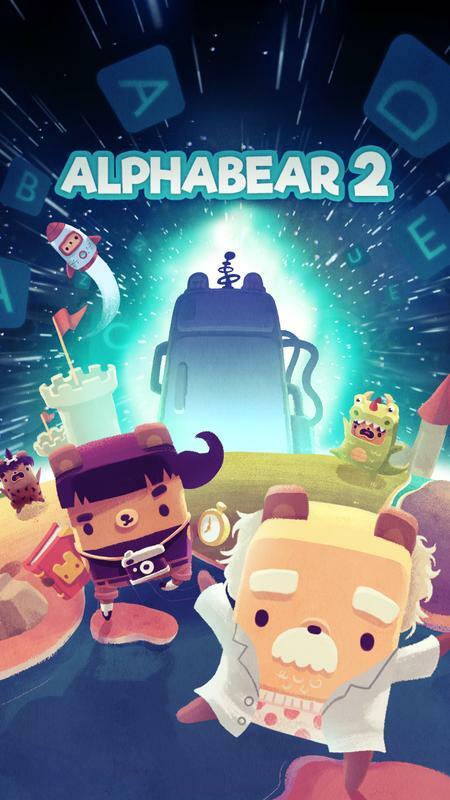 Alphabear 2 is an English word puzzle game for people of all ages, and is the sequel to Google Play's 2016 first-ever "Standout Indie" award winner! 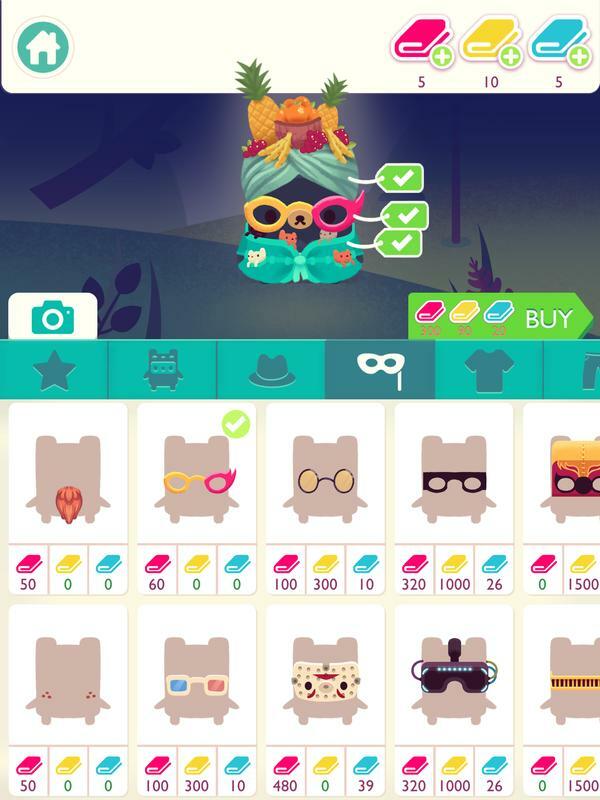 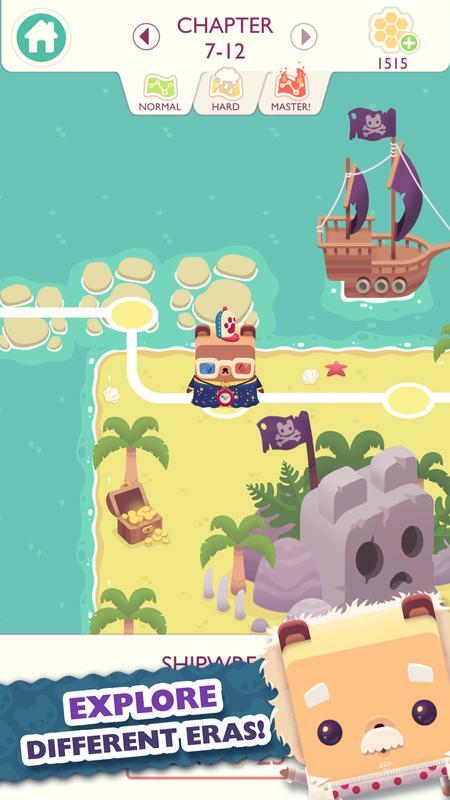 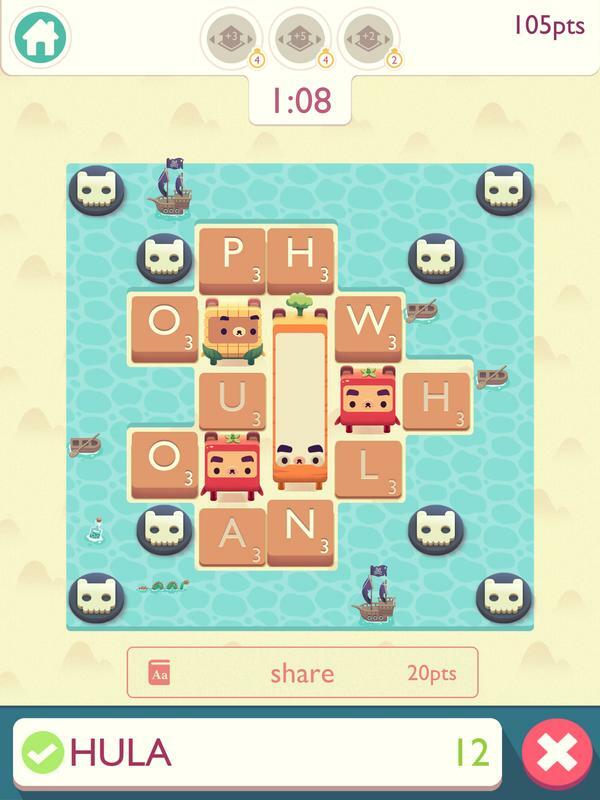 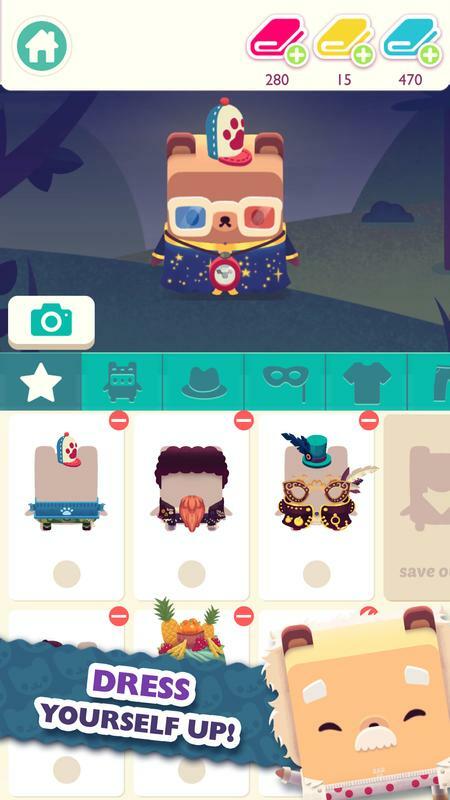 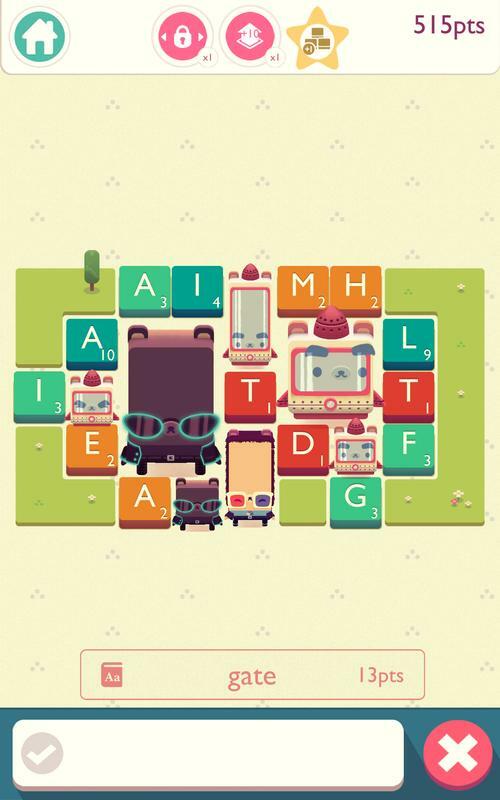 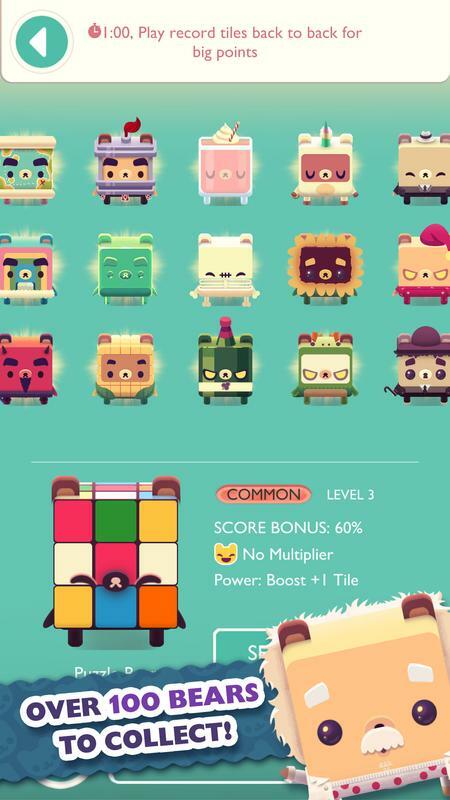 In Alphabear 2, you spell English words by selecting letters on a puzzle grid. 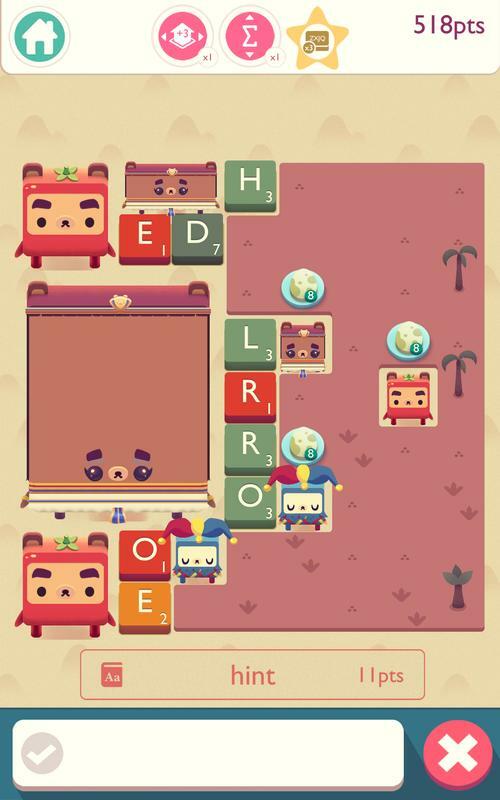 When you use letters that are adjacent to each other, bears appear! 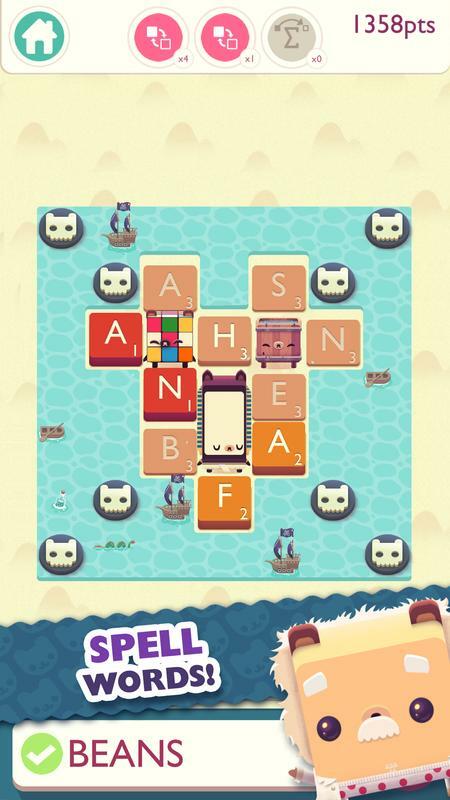 The more letters you use, the bigger the bear gets, and the more points you earn. 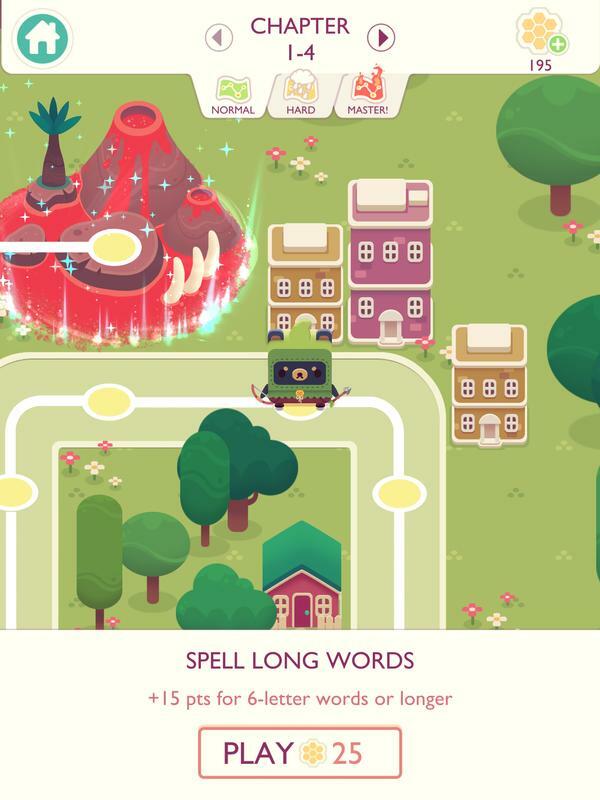 Spelling words cleverly is the key to success! 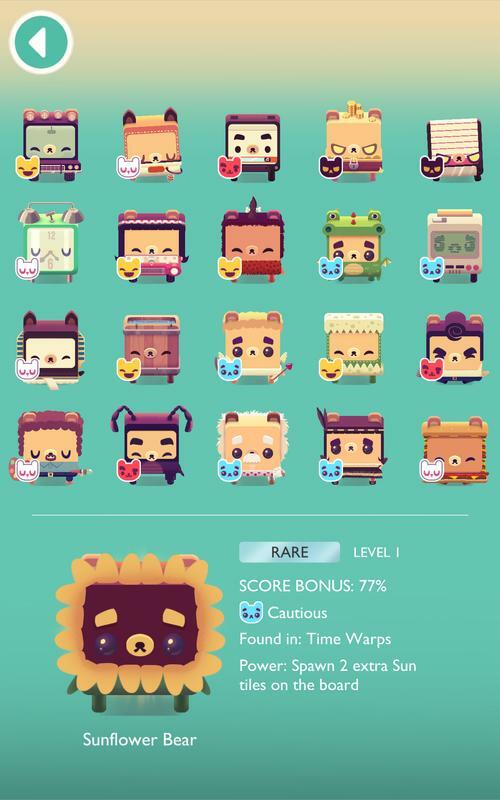 When you solve the puzzles, you'll earn new bears for your permanent collection. 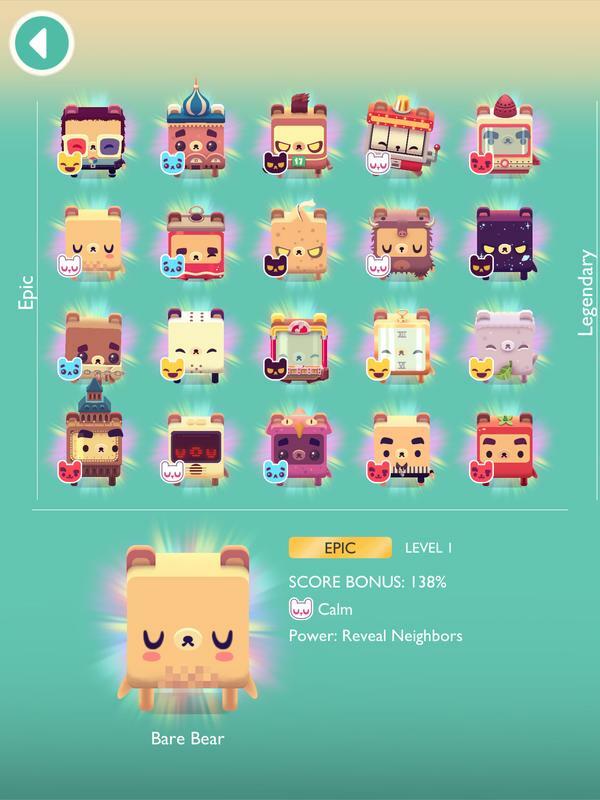 These bears can team up to help you in future games! 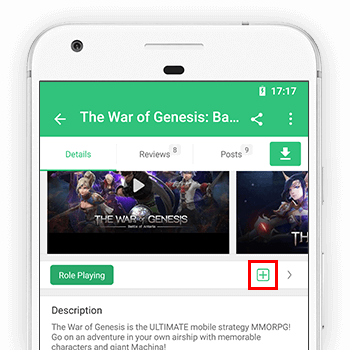 They increase the points you earn, extend your timer, modify the game board, and more. 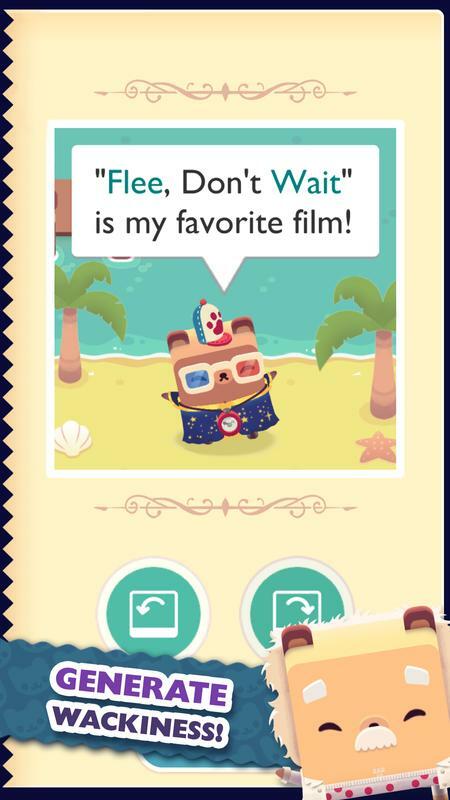 Fans of the original Alphabear will appreciate the much-improved "bear speech" -- the words you spell will appear in funny cartoons like always, but the all-new templates come with a huge variety of backgrounds and amusing props. 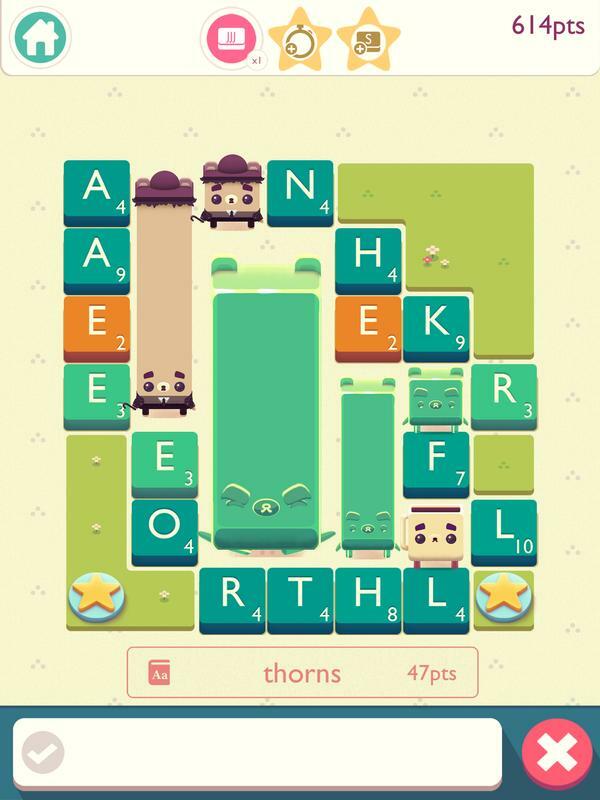 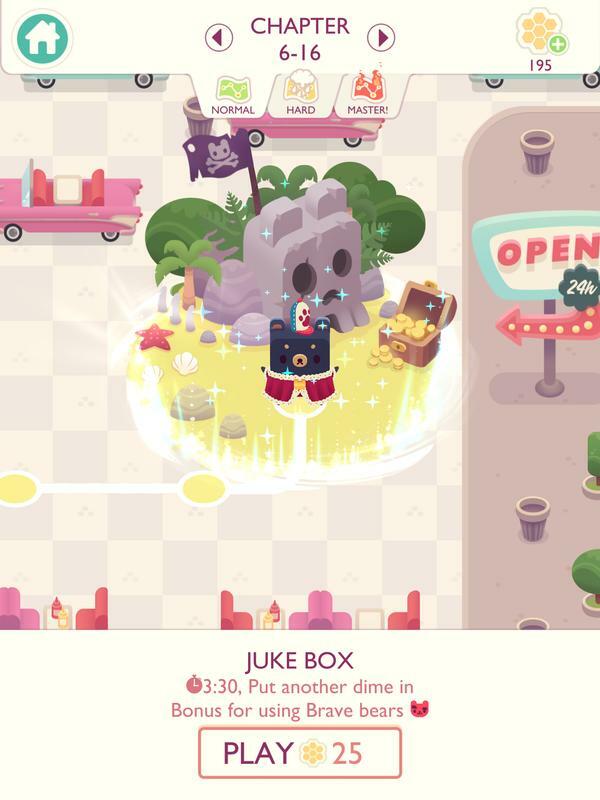 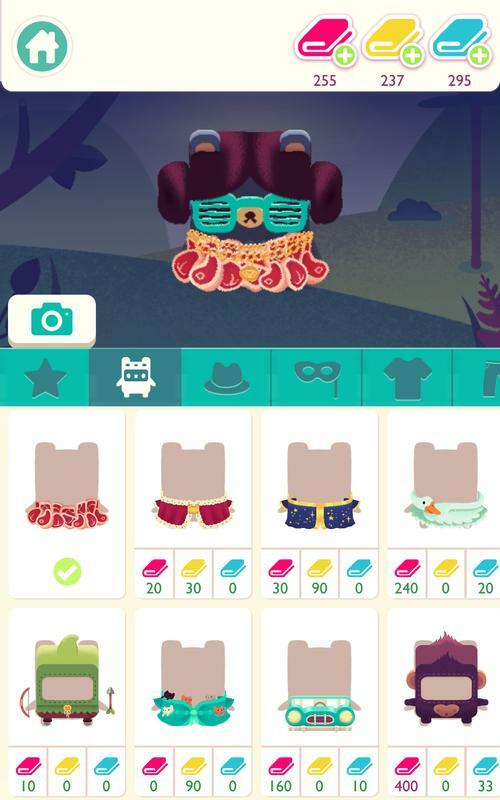 Lastly, a smart dictionary and other new features make Alphabear 2 a great way to improve your English and have fun while doing it!